Posted on October 12, 2009 by Dallas. Filed under Entrusted With Arrows and tagged as Dallas. No Comments. 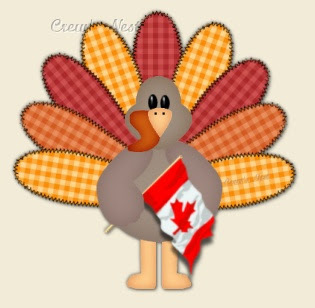 Today is Canadian thanksgiving, so we are taking a break before we start to work on the doc again.